First Picture. Springfield Rotary is proud to present their newest inductee, Roseanne Domenic of Springfield Abstract in Flourtown. 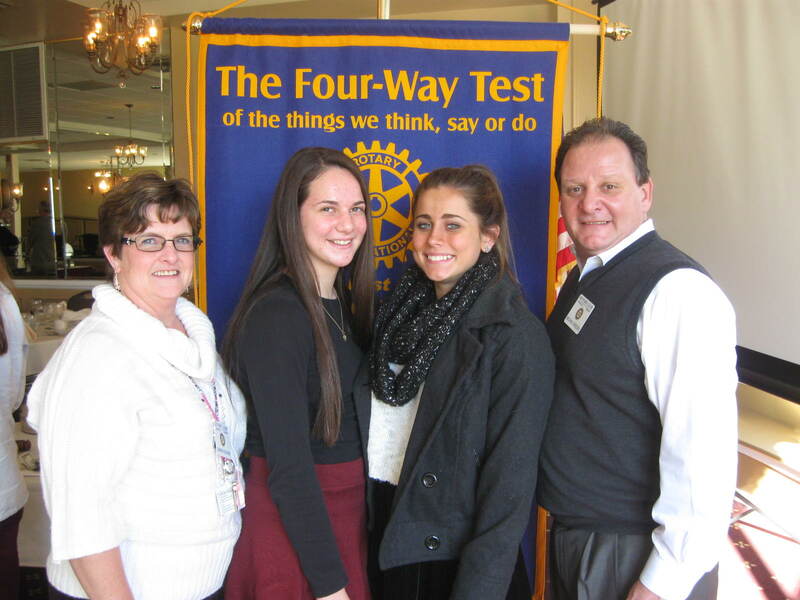 Pictured from left to right are Bonnie Ostrofsky (Sponsoring Rotarian), newest Rotarian, Roseanne Domenic, and Rotary President Michael Creeden. Second Picture. Rotary also welcomed leadership of one of our two local Interact Clubs. Members of the Springfield High School Interact Club came to update Rotarians on their many local projects and fundraising endeavors. Pictured from left to right are Sharon Vecchione, Springfield Township High School Interact Director, Lisa Vecchione, President, and Maia Curry, V.P. 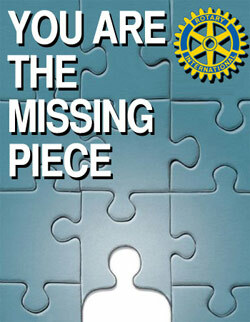 and Rotary President Michael Creeden.